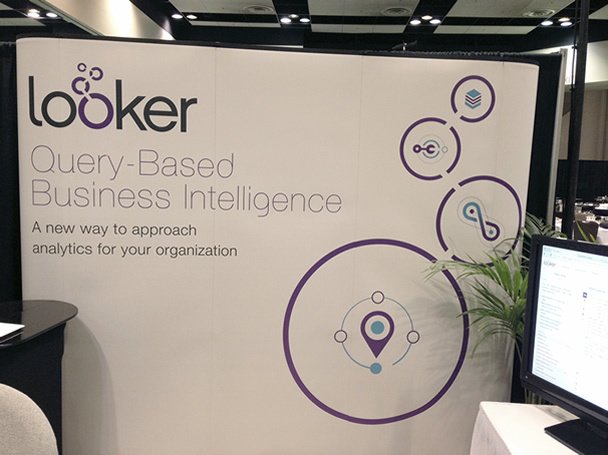 It’s always nice to see our work used in real-world situations.. Looker shared this photo of the 10×10 banner graphic we created in support of their event booth at the 2013 Percona Live: MySQL Conference and Expo. After I originally commented I clicked the -Notify me when new comments are added- checkbox and now each time a comment is added I get 4 emails with the identical comment. Is there any method yo87#u21&;ll be able to take away me from that service? Thanks!